President Barack Obama is expected to nominate New York Federal Prosecutor Loretta Lynch as the first black woman to hold the position of US Attorney General. She will replace current Attorney General, Eric Holder, who is the first African-American occupying the post. 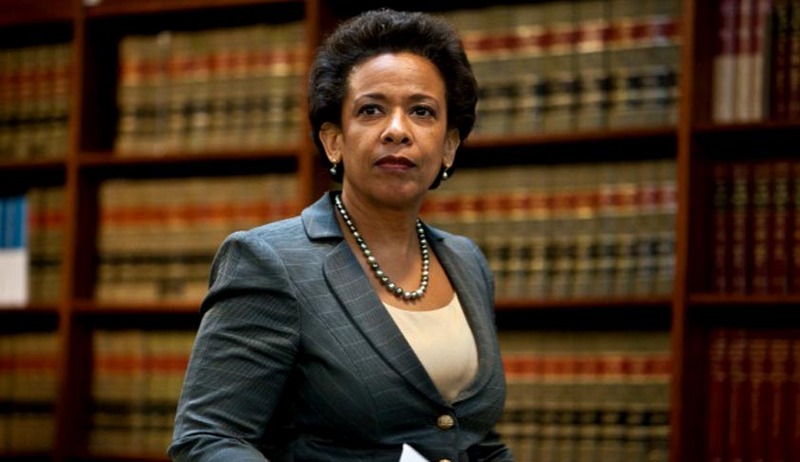 Lynch will hence be Obama’s second trail-blazing pick for the post. Holder handed over his resignation in September after serving for five years. He had appointed Lynch as Chair of a Committee that advises him on civil rights policies. Republicans are promising tough scrutiny after years of battles with Holder. Lynch will take over some very important cases after occupying the post. These include possible federal charges in deaths of Michael Brown in Ferguson, Missouri, and Trayvon Martin in Sanford, Florida; enforcement of the Voting Rights Act after the Supreme Court threw out a major protection; reduction of racial profiling in federal investigations; changes in federal sentencing negotiations; changing death penalty system; and reducing tensions between police and racial minority communities. Relatively unknown outside her district, she came to prominence in New York in the late 1990s as the supervisor of the team that successfully prosecuted two police officers for the sexual assault with a broomstick of Haitian immigrant Abner Louima. Three other officers were acquitted. She is best known for her stint against Republican representative Michael Grimm, who was accused of hiding more than $1 million in sales and wages while running a restaurant. She filed tax evasion charges against him. She also charged reputed Mafia mobster Vincent Asaro and his associates in January for a $6 million cash and jewellery heist from a Lufthansa Airlines vault at Kennedy Airport in 1978, which has since been the basis of the movie ‘Goodfellas’. Lynch grew up in Greensboro, North Carolina, and is the daughter of a school librarian and a Baptist minister. She received undergraduate and law degrees from Harvard, where Obama graduated from law school seven years later. She is in her second stint as the top federal prosecutor for the Eastern District of New York. She earned Senate confirmation under President Bill Clinton and again in 2010 under Mr Obama.